The FBI investigated one of the Boston bombing suspects, Tamerlan Tsarnaev, two years ago after Russia warned about his shift toward Islamic extremism, CNN reports. Now, some members of Congress are calling for an investigation to determine how Tsarnaev managed to convince the FBI that he wasn’t a threat, CNN wrote. The Senate Intelligence Committee plans to hold a closed-door hearing with the FBI. 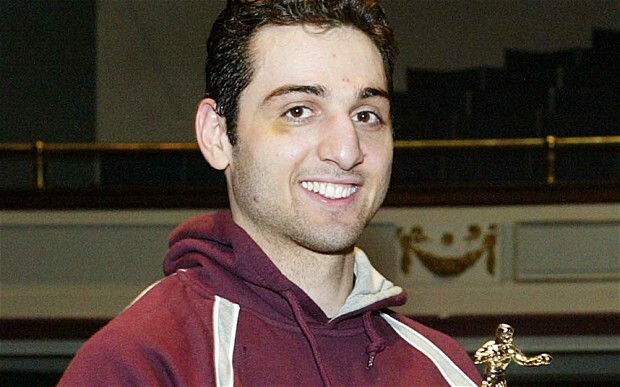 Tamerlan Tsarnaev, 26, was killed by police. His 19-year-old brother was charged with federal terrorism charges Monday. Posted: 4/23/13 at 9:24 AM under FBI, News Story. 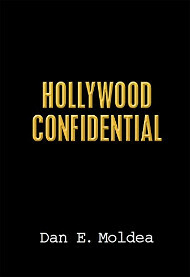 New documentary details evidence for FBI agents creating 911.